Drama, athleticism, beauty, theatrics and plenty of energy – Dance City has it all and so much more in their spring/summer 2015 season. Some of world’s biggest and best loved dance companies are bringing their work to Dance City’s Newcastle-based theatre for their most ambitious and exciting programme to date. The spring / summer 2015 season promises drama, athleticism, beauty, theatrics, plenty of energy and stunning dance. Motionhouse, Jasmin Vardimon, Aakash Odedra and Scottish Dance Theatre are among the companies performing. 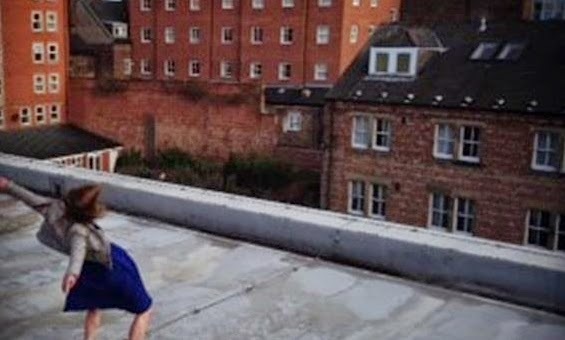 Alongside the big names, ‘Northern Platforms’ shows work by emerging choreographers from the North East, Yorkshire, the North West and Scotland. There are also three exciting new pieces for children and families. 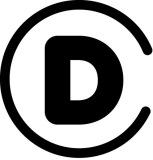 Tickets can be purchased online at www.dancecity.co.uk, in person by popping in to Dance City or by calling 0191 261 0505. 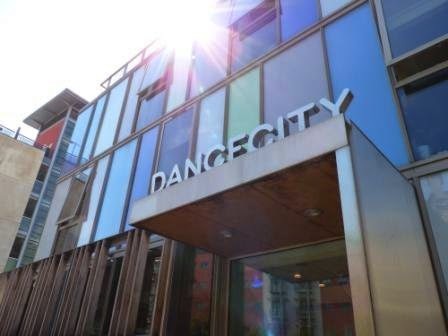 If you have an NE1 postcode and have never been to Dance City before you can come along to any show for just £2! One & Who Killed Bambi? 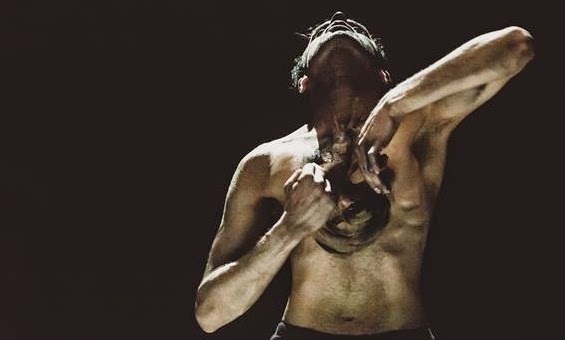 Renaud Wiser presents a double bill of fast paced choreography in a thought provoking evening commissioned by Dance City, bringing together dance, film, theatre and live music. One is a solo work about illusion and deceit, questioning our perception of the performer. Who Killed Bambi? looks at individuals versus society, celebrating those who swim against the tide and transforming the stage through beautiful design and striking imagery. Motionhouse are one of the UK's most visual and dynamic companies. This is their first visit to a North East stage in many years. Their new production, Broken, erupts onto the stage examining our precarious relationship with the earth. Highly physical and virtuosic, this powerful company combine athletic dance, digital imagery and original music in a visual and adrenaline fuelled spectacle. Aakash Odedra creates work that is visually beautiful, heart wrenching and heart warming. It is full of drama and movement. Murmur explores Aakash's battles with dyslexia throughout his youth and how the world around him responded to his perceived disability. In Inked he uses his experiences to craft a deeply symbolic and emotional piece looking at a largely unknown practice of tattooing and skin marks as a sign of identity. Join us for an evening of the best dance being created from the North East, Yorkshire, the North West and Scotland. Dreaming in Code is an explosive new double bill performed by one of the UK’s most innovative male dance companies. Featuring dance packed with movement and theatrics, 2Faced Dance explore what the future could look like in this powerful and fearless work. If you like your dance full of energy and stunning movement this is one for you. Park is an urban oasis, a place of refuge from ordinary life where eight characters play, fight, fall in love, and learn to survive. In this playground of relationships, young lovers wrestle in a historic fountain, a graffiti artist sprays his story, a busker finds his only appreciative audience in a bag lady and a flag-waving bully rants worn out political beliefs. Their stories intertwine creating a modern day fairytale that is alternately sharp, funny, and cruel. Varmints tells the poignant tale of one small creature’s struggle to preserve a world in danger of being lost forever. 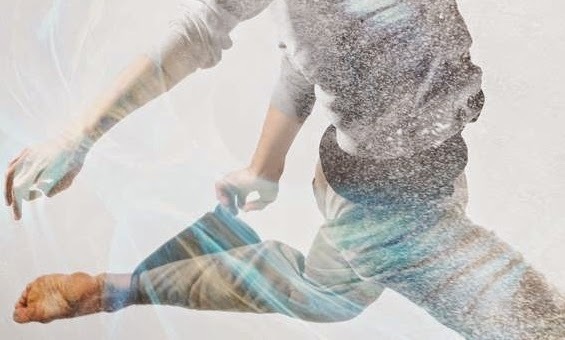 With choreography by B-boy Wilkie Branson and direction from Sally Cookson, Varmints is a rich visual piece of original dance theatre for young people and their families. Based on the award-winning children’s book by Helen Ward, with beautiful illustrations by Marc Craste. Jo Strømgren’s Nordic fairytale Winter, Again tells the story of a community struggling to hide their dark misdemeanours under winter’s snowy blanket. Punctuated with the devastatingly fragile songs of Schubert’s Eine Winterreise. Think The Killing meets Twin Peaks. Slovakian Anton Lachky’s Dreamers explores links between reality and surrealism for people who dare to dream while not being asleep, intertwined with his quirky and humorous style. A unique playroom performance, Innocence invites little ones (and their adults), to explore William Blake’s imagination. 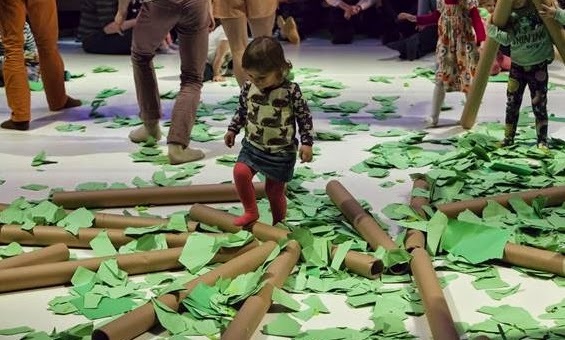 Innocence is a magical theatrical journey led by Scottish Dance Theatre’s captivating dancers, with live music, songs, giggles and animal noises. A wonderful dance adventure for young ones, their families and friends. Rosie Kay Dance Company returns to Dance City with a work of sublime emotion and beauty, a visceral ‘tour de force’ of the senses. 5 SOLDIERS provides an intimate view of the training that prepares our soldiers for the sheer physicality of combat and the impact conflict has on the bodies and minds of everyone it touches. Parked tells the story of a man – stuck in one place, held there by sentimentality, afraid to venture. Through the course of the story events happen around him offering glimpses and reminders of what has been, what is and what could be. 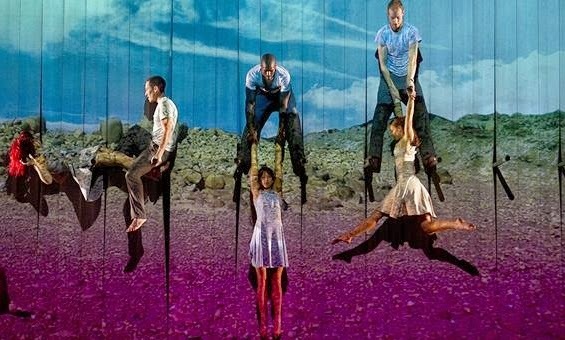 Parked is an innovative dance theatre production fusing contemporary dance with strong narrative in a colourful tactile world. 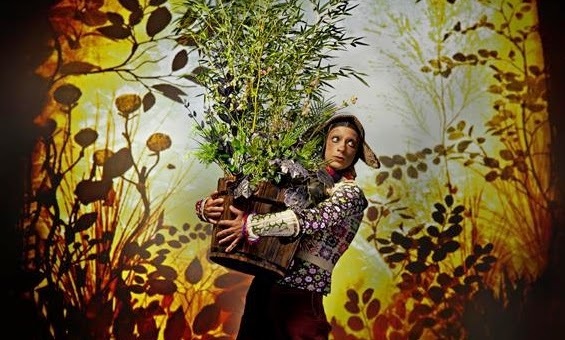 A poetic dance production for children aged 4+ and their adults. Mr Dedalus and his son Icarus are trapped on an island. They long for home, but there’s no way to get out. Luckily Mr Dedalus is an inventor and thinks hard to come up with a plan to fly away, hop, way above the sea. HOP tells a story of the unconditional relationship between a father and a son. 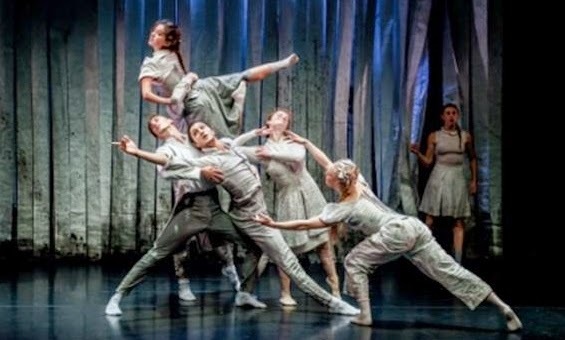 Now in its third year, National Youth Dance Company is fast establishing a reputation for producing high quality performances from a company of dancers who are expressive, brave, and energise the dance environment. 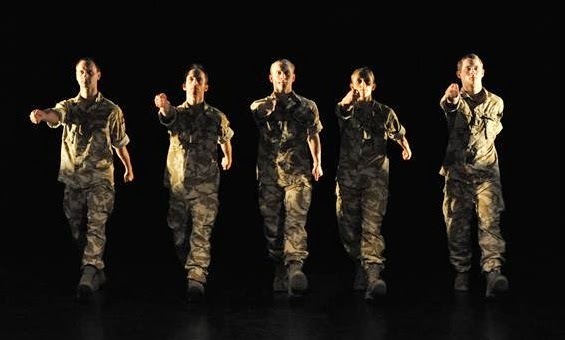 Having completed two sold out UK tours, NYDC returns to Dance City with a new work created by the 2014-15 Guest Artistic Director Sidi Larbi Cherkaoui. A double bill of new works exploring queer culture and contemporary masculinity. Versus is a duet using mixed martial arts (MMA), choreographed movement and wrestling to explore rivalry and friendship. Dark Waters is a solo portrait exploring the figure of the prince from Swan Lake. Part of Northern Pride 2015.